The intended outcome of the session was to enable student Practice Teachers to critically reflect on ways that styles, theories and domains can be used in facilitating learning in practice, to examine factors that help and hinder learning in practice and to examine strategies for assessment and apply them to the practice setting. 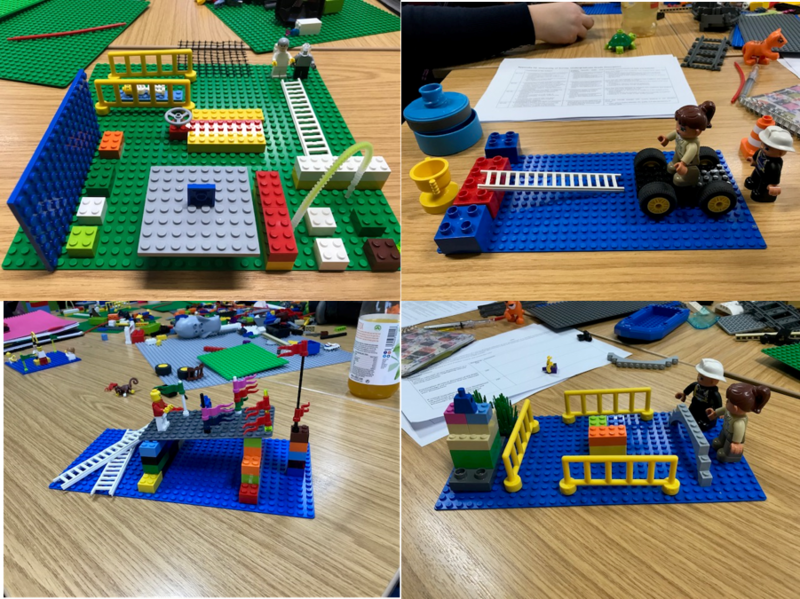 Lego Serious Play was used to encourage the students to explore how they view facilitation of learning and assessment in more depth, and to allow them to discuss their ideas with their peers. All of the students engaged in the first activity, but one student vocalised that she felt stressed and under pressure when building the second model. The students talked about the exchange of knowledge and experience, balancing of priorities, and supporting the student on their journey in a partnership. The students highlighted the importance of discussing their student’s progress with other members of the team and the use of criteria. They fed back that they enjoyed using Lego, and felt that it enabled them all to engage in discussion and consider ideas they may not have previously considered. Special guest blog post by Naomi Winstone. “Reflections on using Lego Serious Play as a tool in writing development: Overcoming writer’s block using Lego blocks”.